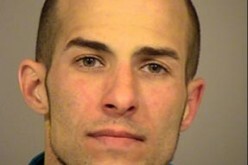 Ventura County – In a series of major media announcements made by both Los Angeles County Sheriff’s Department and Ventura County Sheriff’s Department investigators, the arrests of Rodrick Brumfield, 29, Michael Bishop, 24, Joy Williams, 27, and Oussama Mimouni, 28, were confirmed following several months of coordinated law enforcement efforts. According to VCSD spokesman Sgt. 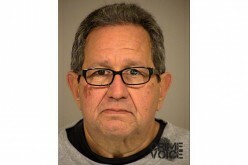 Bill Schierman, the first indication of criminal activity perpetrated by the quartet of suspects—all residents of Los Angeles—arose on March 31, 2015 with the report of a home invasion robbery in the City of Camarillo. At that time, it was determined that “two males forced their way into the residence and assaulted both homeowners who were in their 80’s.” A getaway car and a third accomplice were reported at that time, and within a month detectives came to believe that the three suspects had been involved in “more than two dozen residential burglaries and robberies in California and Nevada.” It was at that time that law enforcement became aware of a fourth suspect working as part of the home invasion ring. 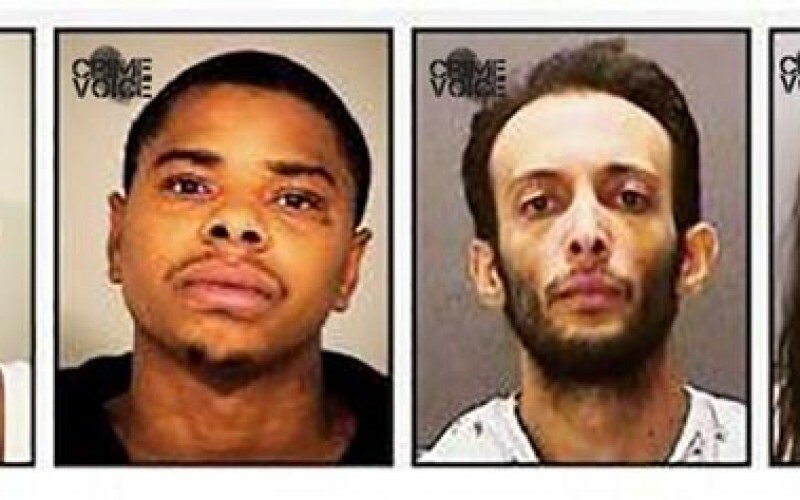 Mimouni, who was described in LAPD reports as “the mastermind” of this violent foursome, was arrested by patrol officers in Los Angeles on April 23rd. As these things go, when burglars continue to purvey their illicit trade, they make mistakes that lead to their capture and arrest. 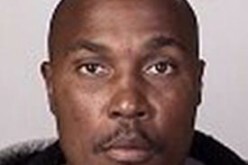 That’s just what happened on May 6th, when Williams was found to have used an ATM card that had been reported stolen in a Santa Barbara residential burglary. 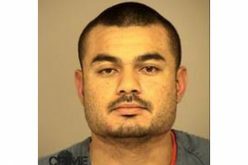 When she was captured by Ventura deputies, she was in the company of Bishop, who was soon determined to have been involved with Williams in the Santa Barbara crime. 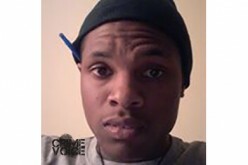 With three suspects in custody, detectives had a new source of information that led them to identify Brumfield as a suspect. Learning that he was residing at his girlfriend’s home in Lancaster, VCSD and LASD SWAT crews showed up in the early morning hours of May 15th, only to learn that Brumfield had “barricaded himself in the attic with two handguns.” With the use of “chemical agents”, Brumfield ultimately surrendered and was taken into custody, with two stolen handguns recovered at the scene. At last week’s televised press conference, Ventura County Sheriff Geoff Dean, who described the foursome as “a group of violent criminals,” detailed a modus operandi that involved the use of a cell phone app to acquire phone numbers of specific residents. If a call was unanswered, the burglars would knock on the front door to verify that nobody was home. At that point, they’d force their way in. But when the occupants failed to hear either the ringing phone or the knock at the front door, as in the case with the 80-year-old March 31st victims, they found themselves dealing with the four suspects in person. 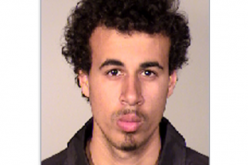 Mimouni remains in custody in Los Angeles County Jail on $1,000,000 bail, while Bishop is in Ventura County Jail with bail set at $1,540,000. 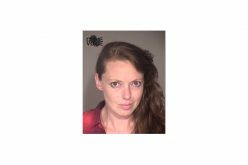 Brumfield is also in VCJ on $1,000,000 bail, while Williams is in custody in Santa Barbara County Jail with a matching bail amount. 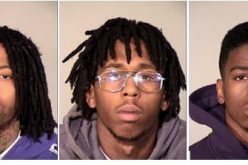 All four are variously charged on assorted counts of residential burglary, attempted robbery, street terrorism, first degree residential robbery, and criminal threats. Uniquely in this case, Bishop—who reportedly threatened jail cellmates in order to confiscate their commissary supplies—is also charged with attempted forcible oral copulation.